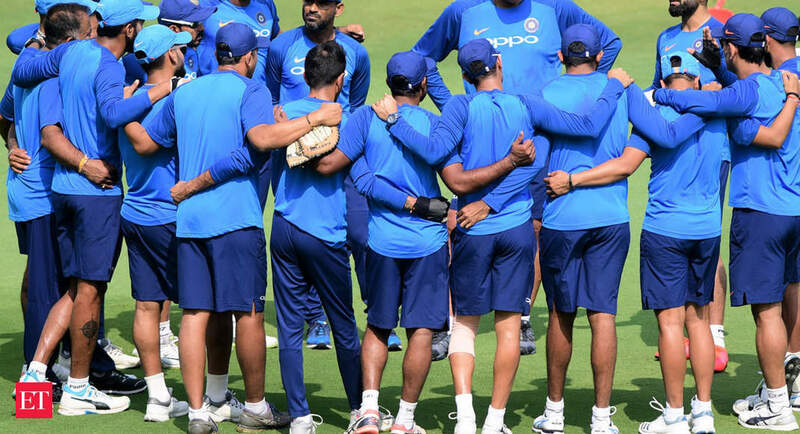 The Economic Times – NEW DELHI: Putting an end to months of speculation, the five-member selection committee led by MSK Prasad today announced the national squad for the upcoming World Cup to be held in England, starting May 30. With India acknowledged as one of the favourites going into cricket’s biggest tournament, the selectors have their task cut out. They had to choose between safe and exciting, daring and cautious keeping in mind conditions in England.World Cup 2019 will test the resolve of the very best and only the best will make it to the last four. For two years and more the build up has been for this one tournament.